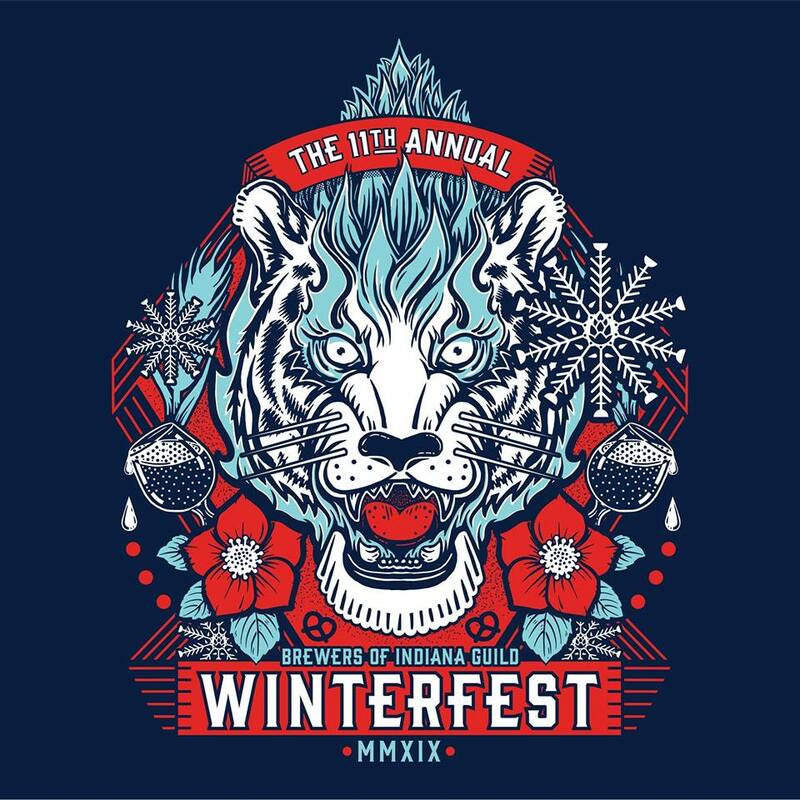 Join 18th Street Brewery as we head down to Indianapolis for this year's Brewers of Indiana Guild, Winterfest. Proceeds support the Brewers of Indiana Guild's mission to promote and educate Hoosier breweries, with a portion also going to the Guild’s Political Action Committee which helps us legislate on their behalf. $3 from every ticket sold will also benefit our charity partner, Joy's House. Buy yours here! Even though the old Early Bird hour is gone, if you enjoyed the variety of unique beers, the opportunity to mingle with the brewers, and the smaller crowd of the Early Bird hour in the past, the Exclusive Specialties Session on Friday is for you with two extra hours of former Early Bird benefits, from 6 - 9 p.m. Look forward to short lines, plenty of room, and some amazing beers from 50 Hoosier breweries and guests. The Saturday Session (2 - 6 p.m.) will again host 100+ Hoosier breweries and guests pouring hundreds of beers in a lively setting along with cask beer, local vendors, and much more. As with all Brewers of Indiana Guild festivals, Indiana Beer Brigade members receive $5 off each of up to two tickets. Enlist here.